Hello Lovelies! Recently I've really been loving simplicity in fashion - and it's definitely shown in the pieces I've been falling in love with. Truthfully I probably shouldn't be browsing around fashion sites, when I'm on a budget but I can't help dreaming about all the clothes I want to wear when Summer is over. I'm definitely a bit more of a Winter/Autumn person but that said I bet you when the season changes I'll start complaining about how cold it is! Ask The Bloggers #2 Have You Told Your Friends/Family About Your Blog? Hello Lovelies! 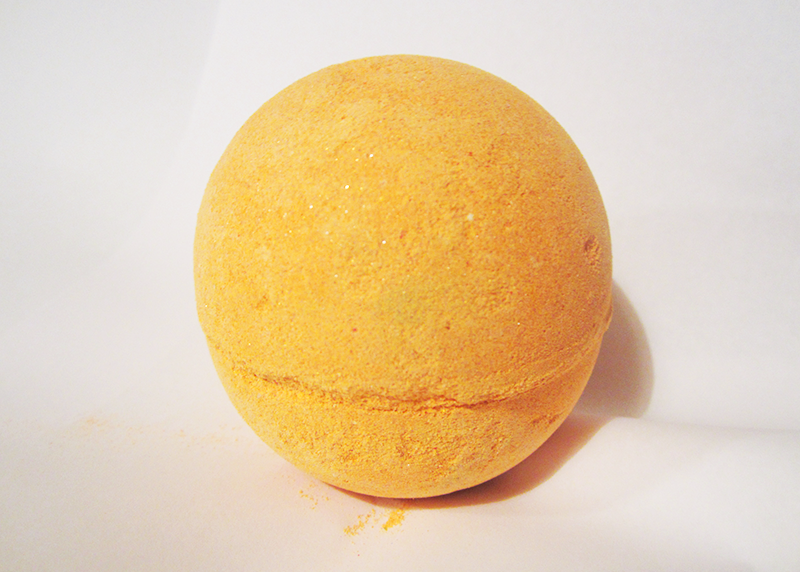 Yoga Bomb (£3.95) is one of those bath bombs that never really caught my eye. Every time I went to the Oxford Street store (five times too many!) 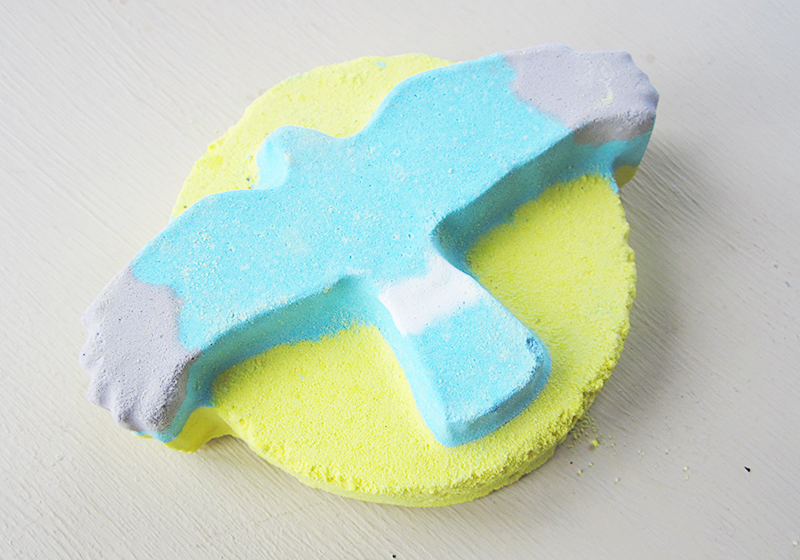 I ended up getting distracted by all the other beautiful bath bombs like The Experimenter and Sacred Lotus and completely forgetting about Yoga Bomb. 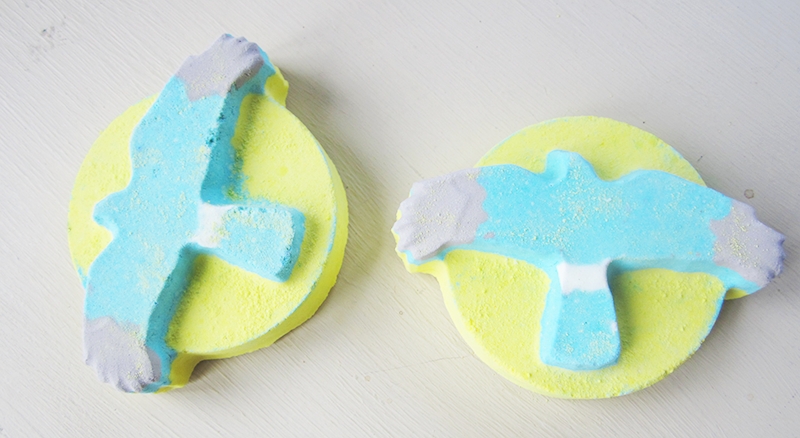 But as you can expect with Lush, it's often the most simple looking bath bombs that have the most gorgeous surprises inside them and Yoga Bomb is definitely not an exception. 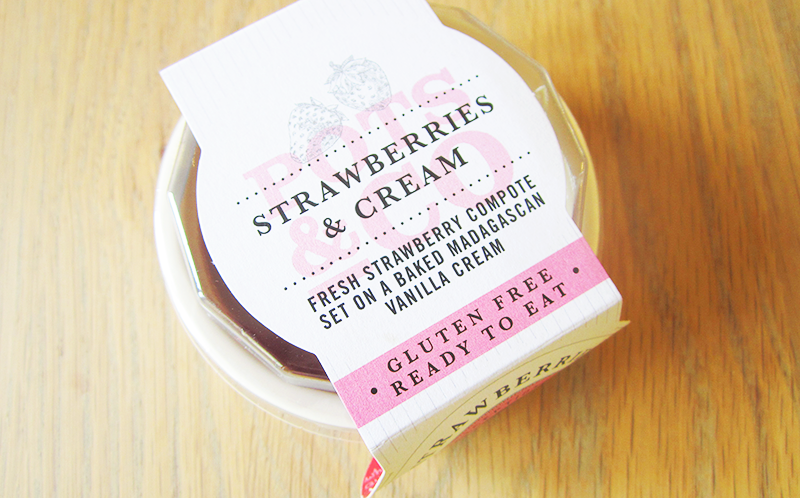 And the best part is that it's now available online, so you can get your own without having to trek to Oxford Street! Hello Lovelies! Where I am it has been raining constantly for two days - oh English weather... 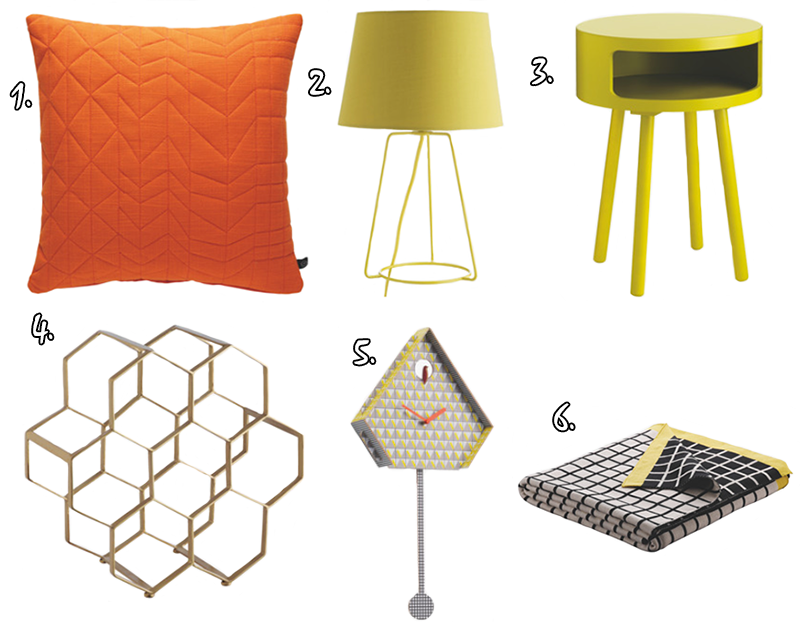 So I've picked out some cheery pieces to add a little sunshine to my day. 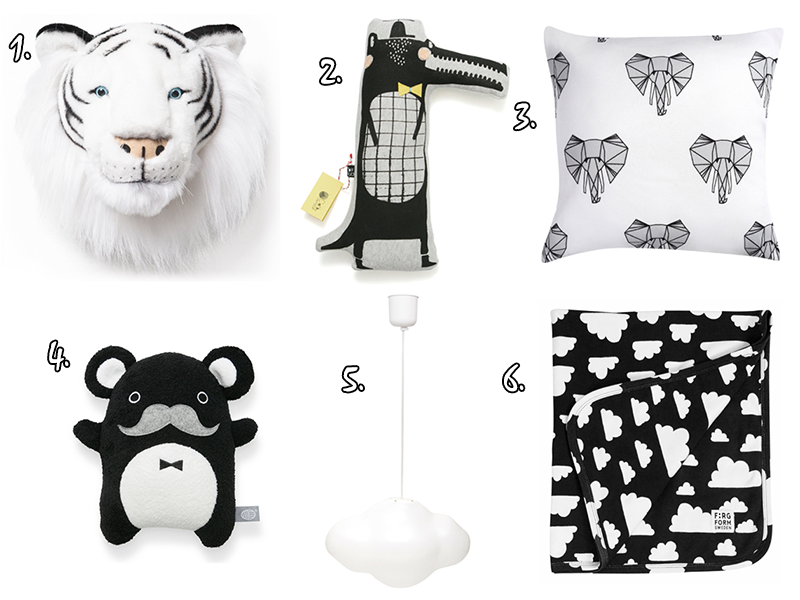 Picks come from Society 6, OhhDeer (one of my all time favourite sites!) and urban outfitters. Hello Lovelies! It's no secret that the best Nightingale in my family isn't actually a human but an adorable little fluff ball called Molly. I introduced you to her all the way back in February, but if you follow me on insta (@vvnightingale) you are probably used to seeing me post pictures of her by now. Molly is a 9 year old Shetland Sheepdog, who frankly acts just like a puppy. If you meet her she will give you all the love and attention in the world, and even when I come back home, she's always so happy and excited to see me. As she's been getting older however she's had some health problems, including Kidney failure which just means that we have to pamper her even more and give her lots of love - so what better way to do that than a subscription box? 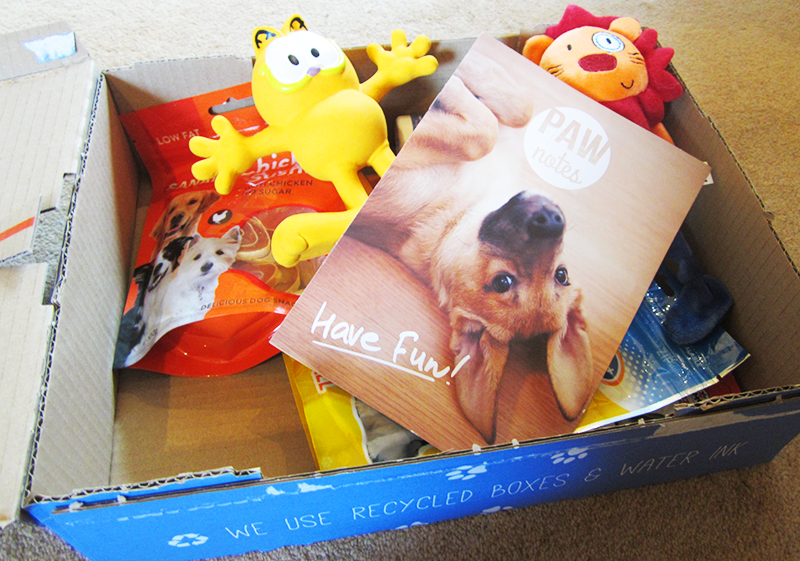 The lovely people at Pawsome sent me their August box* to try out, and here's what I thought. Hello Lovelies! I was inspired to do this post by one of my best friends Amy who has been on a gap year this year, and lives literally five minutes away from me. 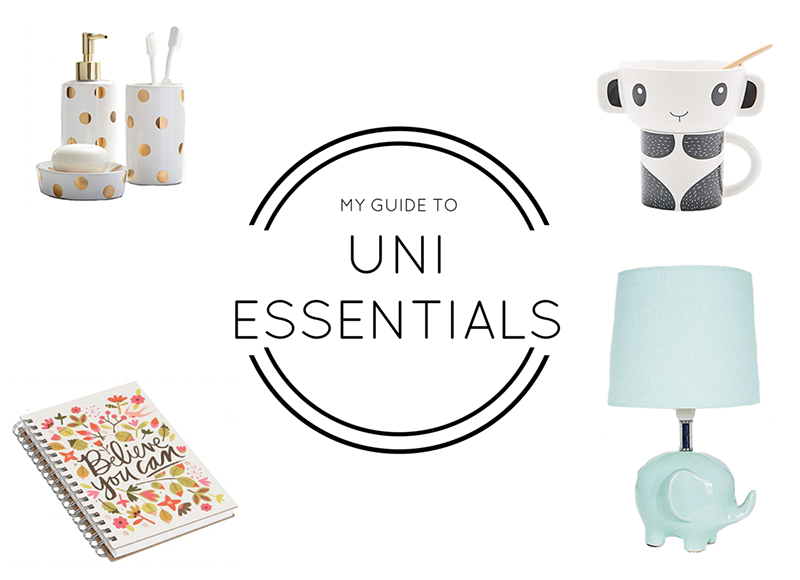 She's off to Uni this year (and I am going to miss her SO much) and although I'm sad she's leaving I wanted to put together a list of fun uni essentials that she and my followers can use. 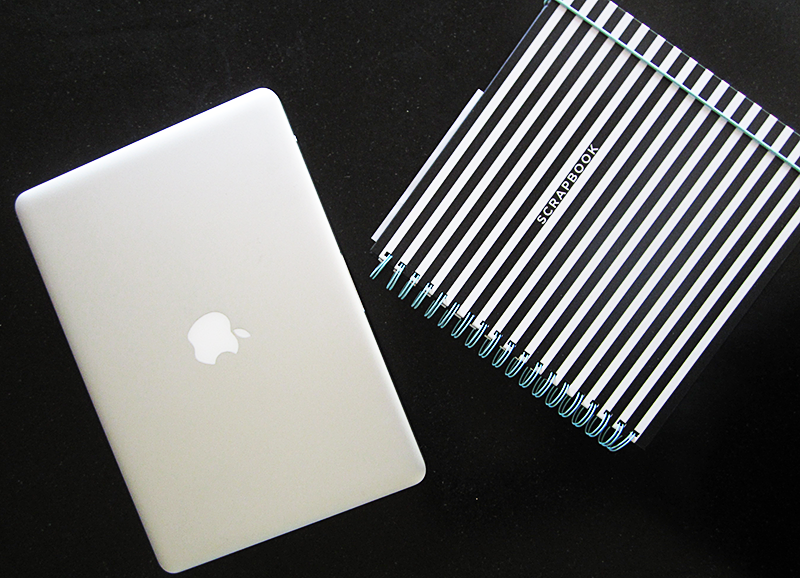 Of course this list isn't everything - you can find so many helpful ones online of all you need but I hope it starts to get you inspired and excited about uni whether you're going there for the first time or returning. 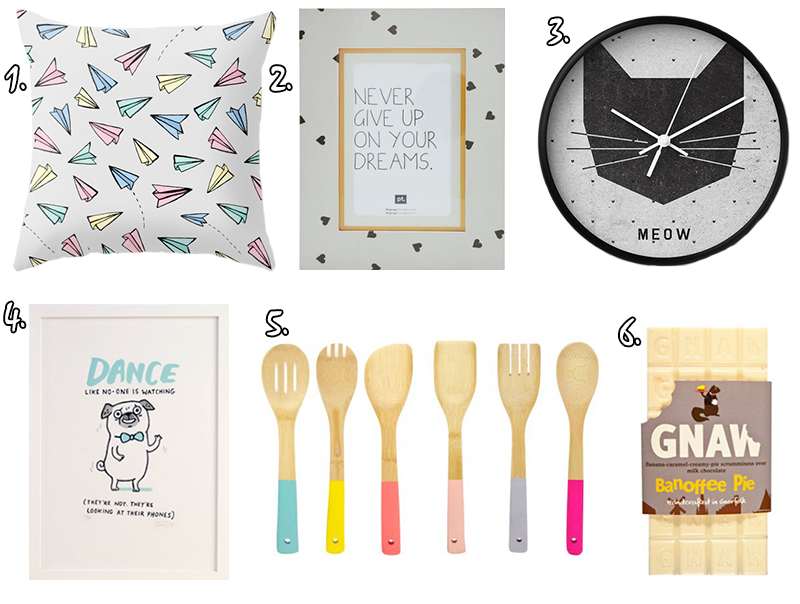 But even if you aren't off to uni, there are still things here that you might want to add to your home too! Hello Lovelies! Today is a little bit of a scary post for me as it's my first (and possibly last!) 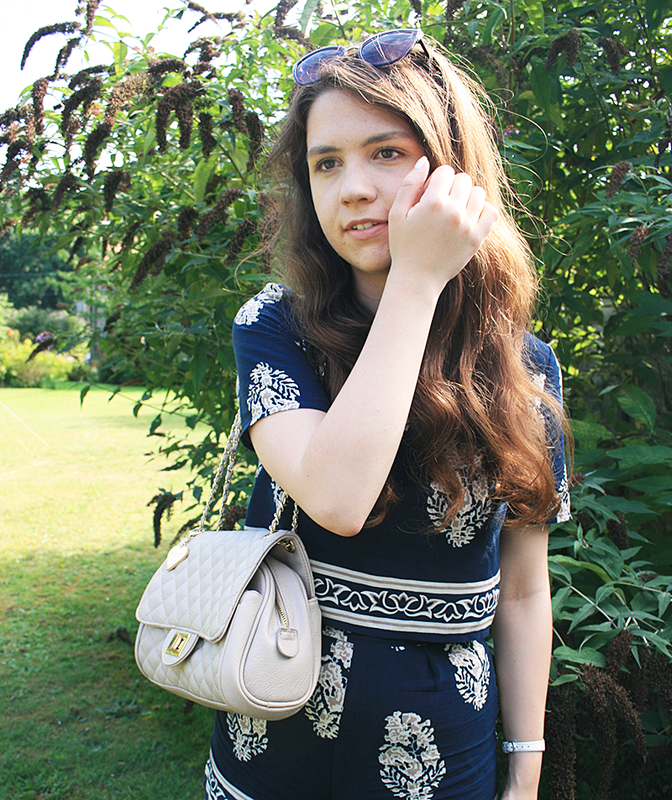 outfit post - eek! If you know me in real life you'll know I am very self conscious and absolutely hate having photos taking of me. Over the years I've perfected the art of covering my face as soon as I see any camera coming my way and it's something that has really impacted my life as there are hardly any pictures of me around, including photos of me with friends and family which is a little sad. Outfit posts are actually something I've always wanted to do because I really love fashion and clothes, but I have always been way too self conscious to do them. But I think this is one of the good things about blogging as it actually forces you to go out of your comfort zone sometimes and to become more confident in the person you are. Hello Lovelies! A few days ago I finally caved and bought my first lipstick and actually first beauty product from Topshop. Part of the reason I picked one up is because of my lovely friend Rachel who has basically convinced me I need to try one, and also the limited edition rose gold packaging is just too pretty to miss! The shade I chose was Innocent (£8.00) which is actually a really intriguing colour. The best way I can describe it is similar to a Barbie pink but on the warmer side. Although actually the strange thing about this shade is that in some lights it appears to look almost lilac-y. 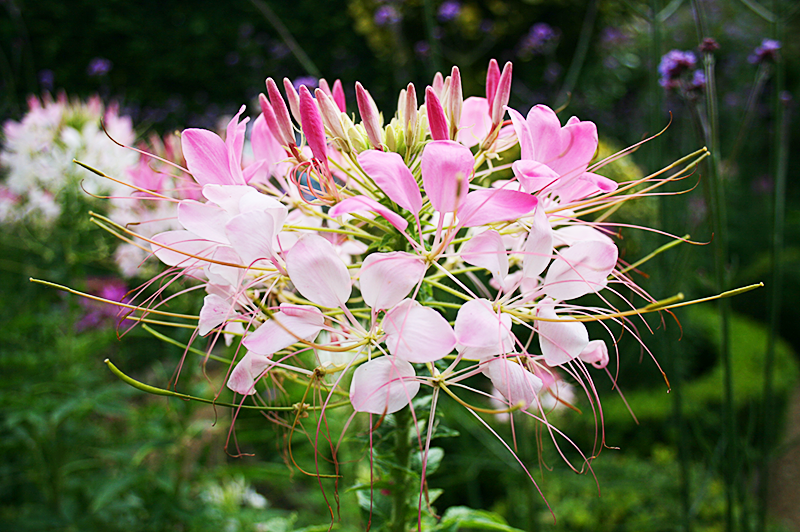 In the product description it is described as iced lilac although in most lights and in my swatches it looks pretty much like a pink. It's definitely a colour that wouldn't be for everyone, but I really wanted to try a lighter colour (because my lipstick collection is packed with reds and dark pinks!). Hello Lovelies! If I'm honest when it comes to restaurants I am usually a bit boring, because if I find one thing I like on the menu I will order it every single time I visit there. Perfect example is Wagamamas - every time I go there I have chicken katsu curry with an iced peach tea because I'm just that adventurous... But unadventurous little me decided that I'd branch out a little and go to my local Bill's (Battersea - Northcote Road) for the first time, with one of my beautiful best friends Zee. Bill's is a restaurant that I find surprisingly hard to categorise, but I guess you could describe it as a British rustic diner. 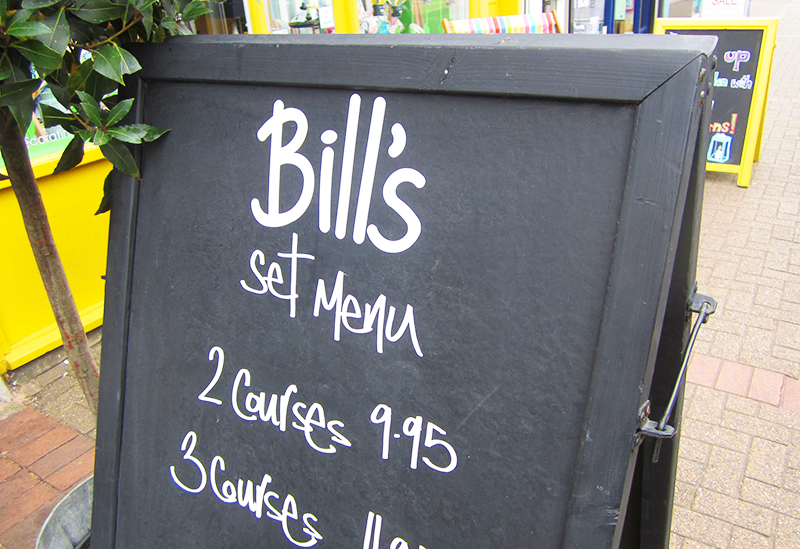 What's interesting about Bill's its flexibility - you can go there for Brunch, Lunch, Dinner and even Afternoon Tea (reasonably priced at £7.95/£10.95 per person). Beyond their food, they also do cocktails and a wide range of juices and drinks too which is always a plus. 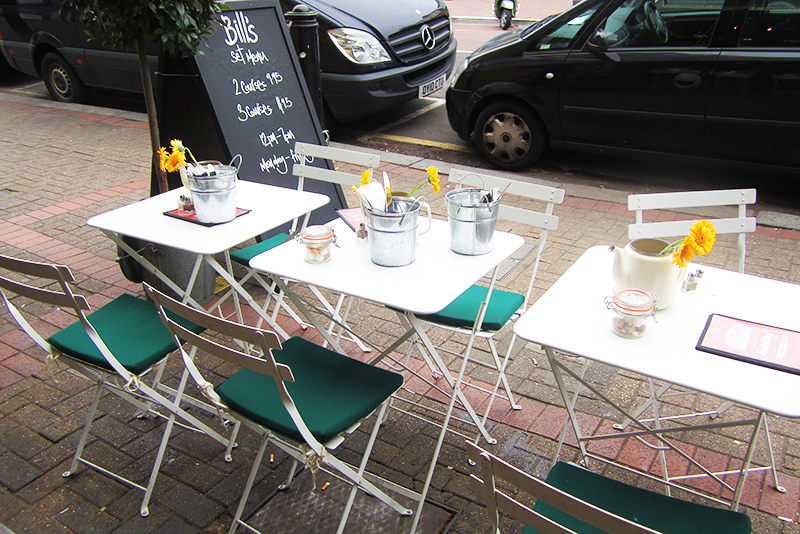 When we got to Bill's we were pretty much instantly seduced by the outside tables because sunflowers, but this turned out to be a really bad idea because it started raining! Luckily there were tables free inside so we just evacuated back in. Hello Lovelies! This week I discovered the fact that French Connection have a homeware collection, something that I was somehow oblivious of until now. 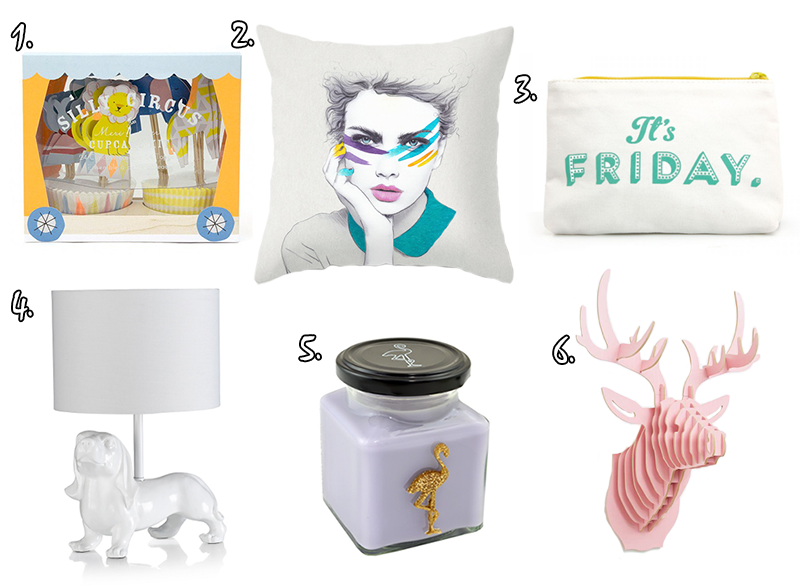 After having a little look around their website, I fell absolutely in love with their aesthetic so I thought I'd dedicate this week all to French Connection so you can get a real feel of what their homeware collection has to offer. Hello Lovelies! 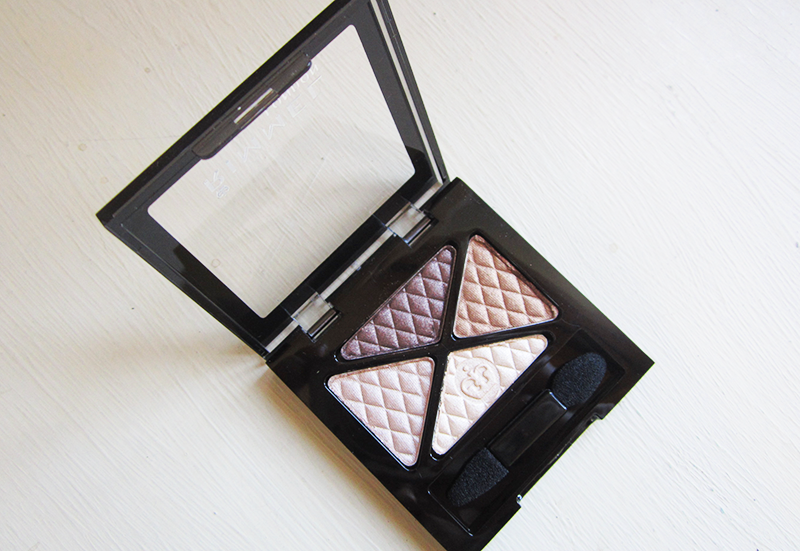 As far as beauty goes, eyeshadow is definitely one of my all time favourites to review and ever since I started this blog I have bought way too many eyeshadow palettes (whoops!). Although to be fair since starting this blog I have bought way too much of anything beauty related... Eyeshadow quads and trios on the other hand are something I rarely buy as I'm never really tempted by them - my first the Bourjois Smoky Eyes Trio actually came in a free gift. 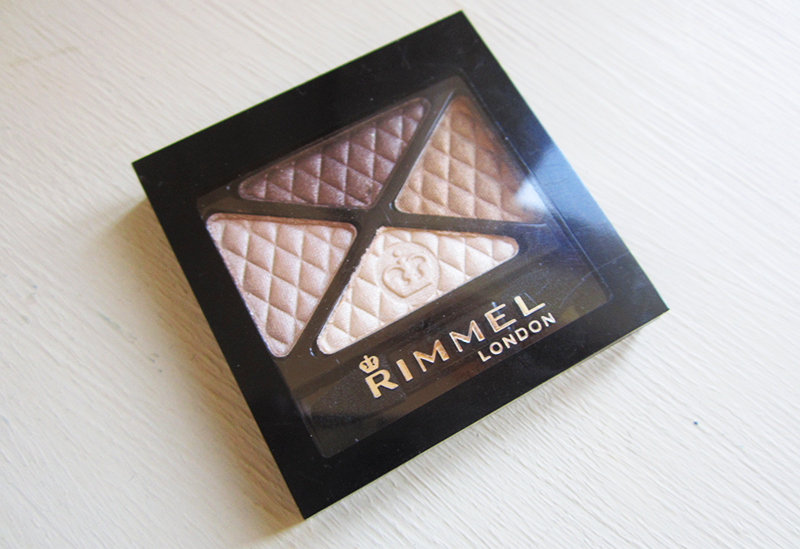 However I thought I'd give one of these travel friendly eyeshadow sets a chance, and so I picked up the Rimmel London Glam Eyes Eyeshadow Quad in 002 Smokey Brun (£6.99). Hello Lovelies! 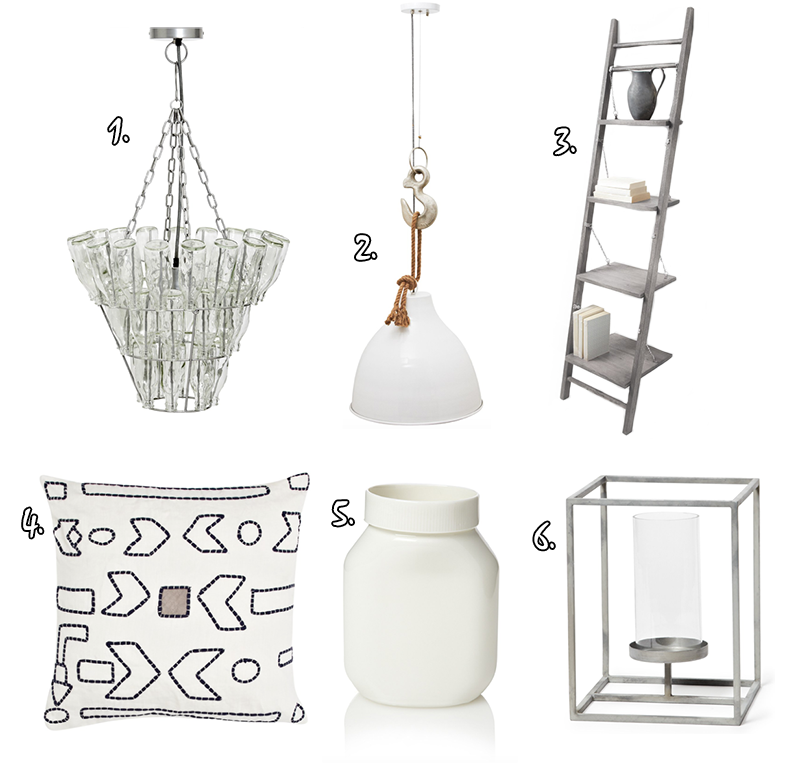 This week all of my homeware and gift picks come from one place, Habitat. If you've never heard of the brand before they are well known for their modern and slick design. The company was actually started in the 60s and aimed to revolutionise the way we shop for our homes and inject colour into the world after post-war gloom. Habitat goes by the mantra of 'useful can be beautiful and beautiful can be affordable' and this can be seen throughout their lines with functional yet beautiful, yet affordable pieces. Hello Lovelies! 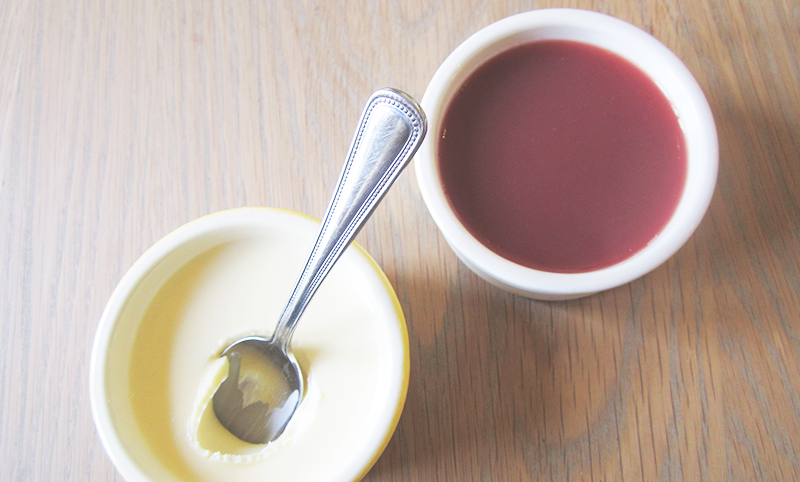 Although it's never been much of a feature on this blog at all, I am actually a bit of a foodie. It's not so much that I'm snobby about my food - because honestly if you give me a simple tuna mayonnaise sandwich I am more than happy - but that I love the excitement of trying out new restaurants and food brands. 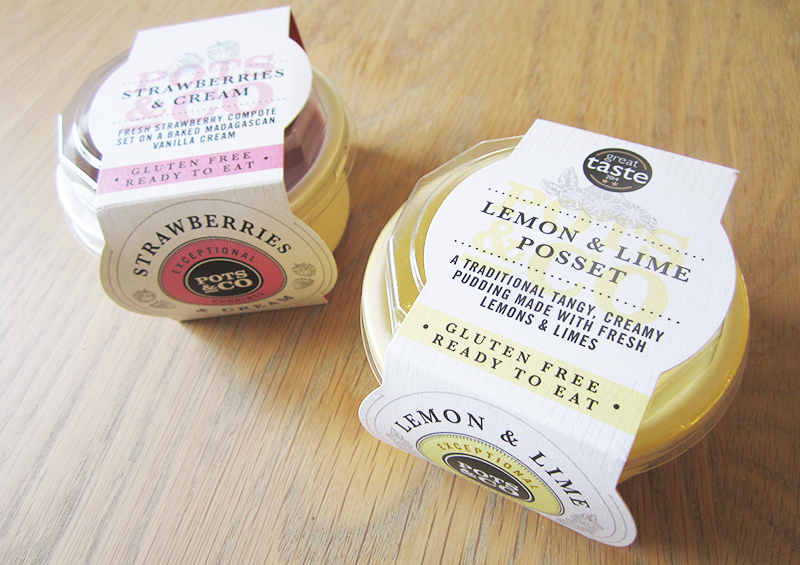 One of the brands I have recently tried and fallen a bit in love with is Pots & Co desserts. Hello Lovelies! Recently fashion is all about the 70s and inevitably that means fringe has been popping up everywhere. Fringe has always intimidated me a little because it's one of those things that firstly seems like a nightmare to wear and secondly seems even harder to pull off. 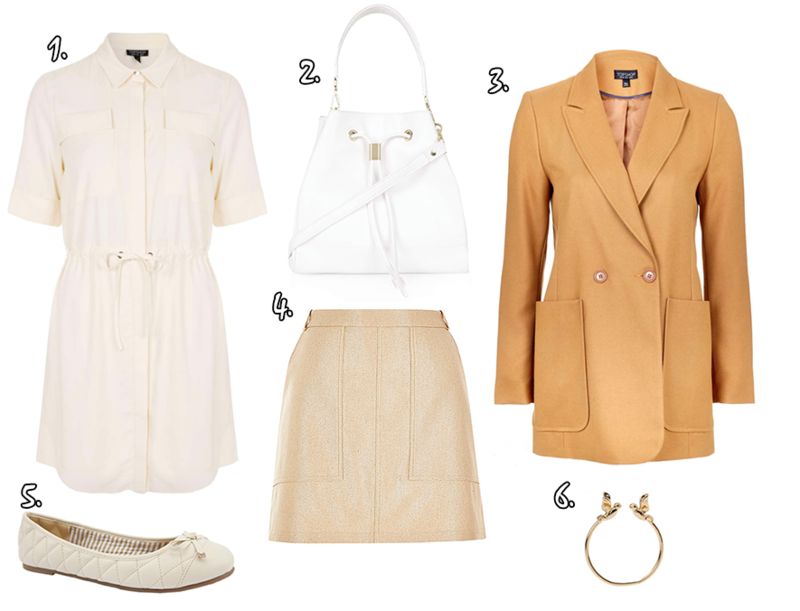 That said, I have really fallen in love with fringe lately, so I thought I'd put together a guide of five different ways to wear fringe, so you might be inspired to give it a go in your wardrobe too!